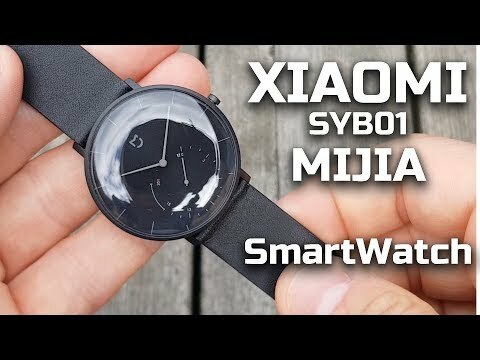 Buy Xiaomi Mijia smart quartz watch in Bangladesh at best price from Cellsii.com. This Bluetooth 4.0 pedometer Mi smartwatch is waterproof with auto calibration time, fitness tracker, call reminder. Buy anywhere from Bangladesh with fastest delivery. Home delivery available in Dhaka. Now press watch button and hold it until vibrate and you will find your watch in Apps, just need to select it. How to select time zone? Done! Enjoy Xiaomi MiJia Smart Quartz Features.